Cascade Organic was founded on the philosophy of reconnecting with good food. We work with local small business, and growers to do just that. Our food is healthy, and most importantly, sourced responsibly. Our wild foraged products include ancient and native foods of the Pacific Northwest. These mushrooms, berries, lettuce, ferns, and beans are fresh, and local. These are foods that were both staples and "Common Sense" to early civilizations and Native peoples. Because they're fresh, they're seasonal. Check out our availability calendar, or email us at info@cascadeorganic for up to date information and additional items available to Chefs. Our Urban Farm is the place for backyard adventures and experimentation. It is here that we trial new seeds from across the globe, making sure they are well suited for our Northwest Climate. 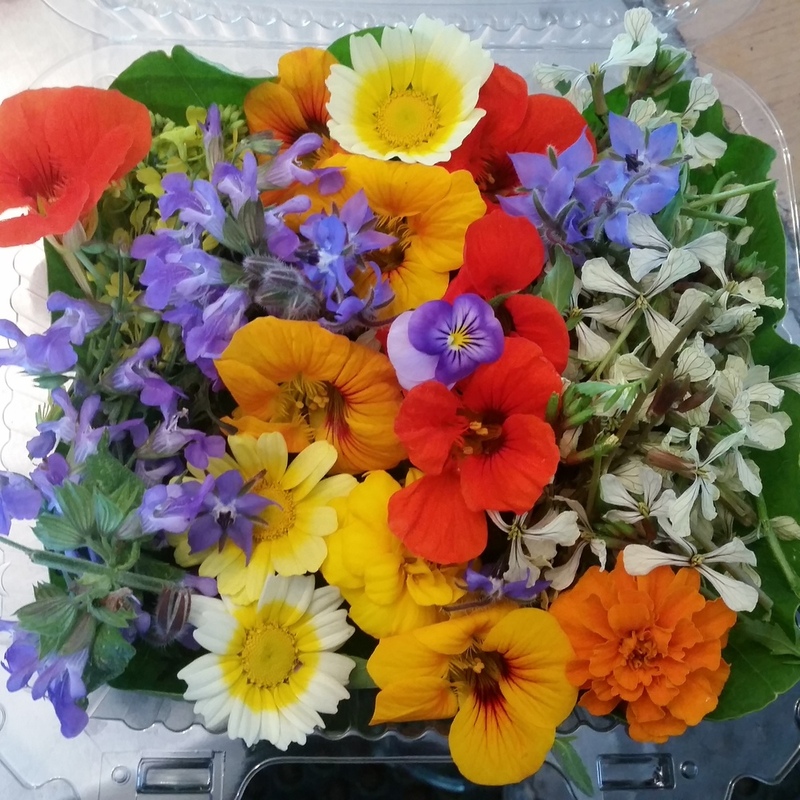 Expect to see Edible Flowers, Peruvian Oca, French Ice Plant, and many more colorful and tasty items for the Culinary Artist. Line Caught Ocean Chinook Salmon. Cascade Organic is proud to work with local family fisherman and Native Americans to provide the freshest seafood available. Supporting small businesses is at the core of our mission. We form real relationships that support local economies and create livable wages. As a part of our commitment to Native Nations we are proud work with Tribes across the Northwest and participate in the Affiliated Tribes of Northwest Indians. Pantry foods to augment already great tasting Cascade Organic foods. We source these foods from high quality, well established brands, to ensure that only the best quality items come from our stores. 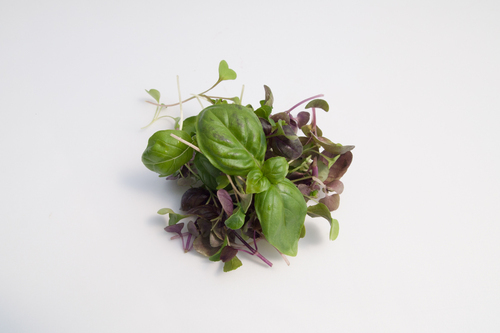 Cascade Organic has been growing microgreens for nearly a decade. Our practices use real soil to produce better colors, flavor, texture, and durability. We offer the largest variety of mixes and custom microgreens produced in great climate of the Pacific Northwest. The core of our mission is to re-introduce unique but "Common Sense" foods to the public through Culinary Artists. We like to envision ourselves as the Chef's Palette. If you are a Chef or distributor of fine foods please contact us to receive our weekly Fresh Sheets.